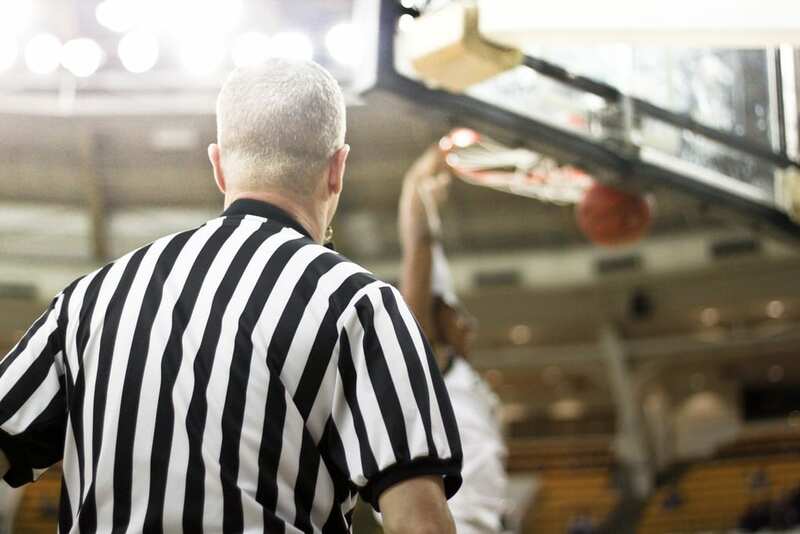 March Madness treats sports fans to at least one underdog story every year, almost without exception. 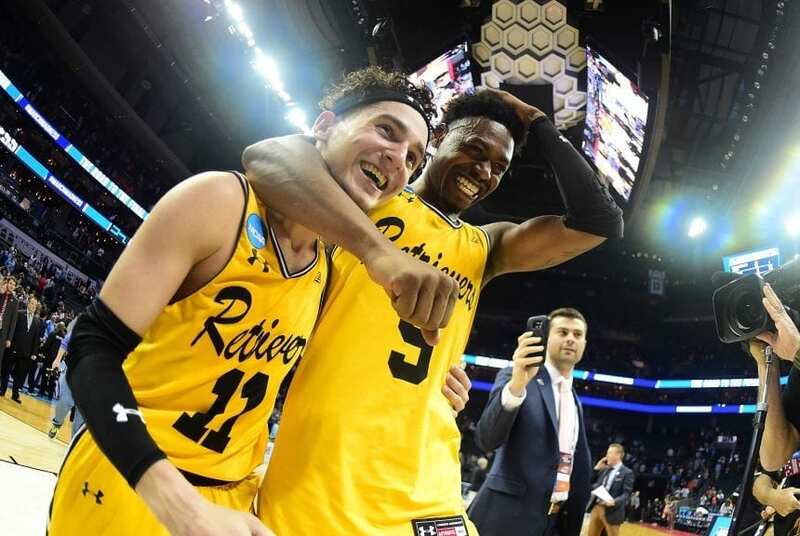 This past season, UMBC became the first No. 16 seed to win a game and Loyola-Chicago made an unexpected run as an 11 seed to the Final Four. These stories serve as a reminder that it takes more than just talent to win in sports. Things like chemistry and culture are incredibly important too. There is not one single factor that can be used to determine how good a team will be, it is a combination of many different variables. John wrote that Jesus came “full of grace and truth.” We are called to imitate Christ, so we should be full of grace and truth as well. Too often, we get caught living with one and not the other. We stress truth through strict laws but don’t leave any room for forgiveness and grace. Other times, we go the opposite direction and have no guidelines, creating chaos and disorder. The goal is to find a balance between the two. The situation must also be taken into account. There will be times when we need to be speaking more truth than grace. In other scenarios, we should focus on the grace more than the truth. Regardless of the circumstances, the key is making sure both are always present. We are called to be honest with one another while also extending grace and love. As we continue to grow in our relationship with Christ, we should aim to gain a better understanding of what that looks like. 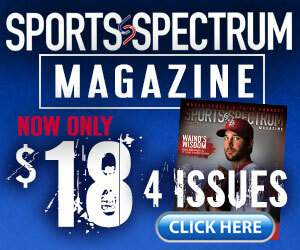 If you would like to submit a reader devotional, please email all submissions to jason@sportsspectrum.com.